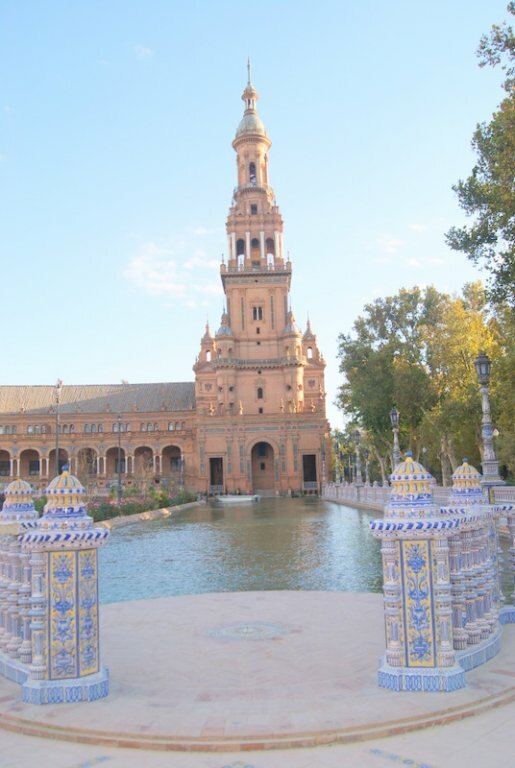 Homestay in Sevilla with Spanish Host Families for students: the best way to improve your Spanish level. Save and nice homes carefully selected. 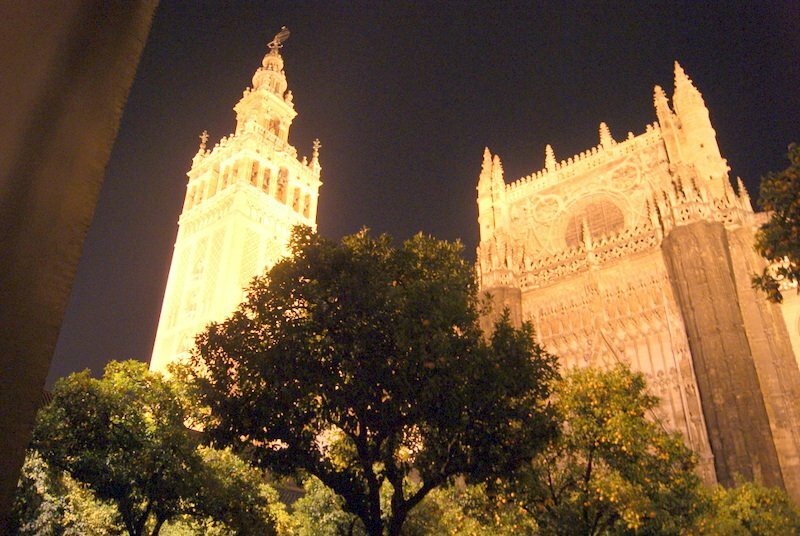 To ensure that our guests stay in safe and nice homes and have peace of mind to fully enjoy their stay in Sevilla, Spain. 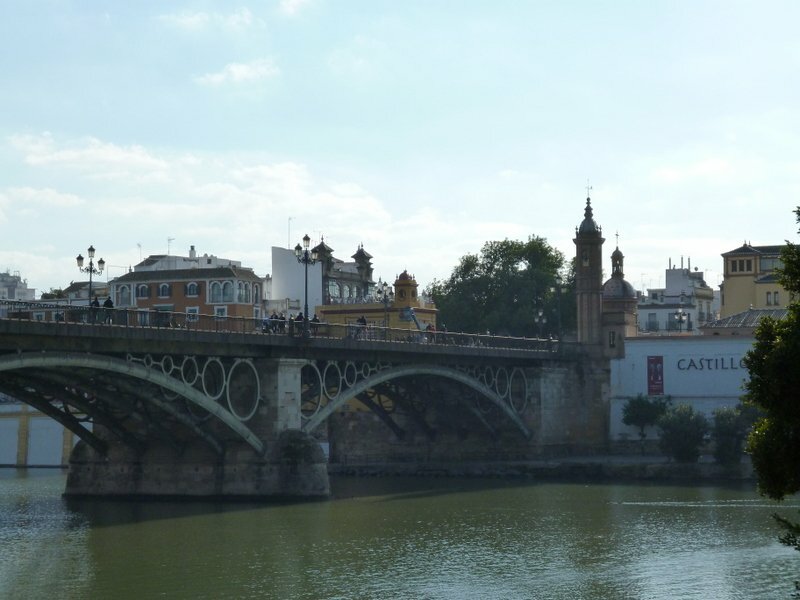 Accommodation with Spanish Host Families in Sevilla city center. 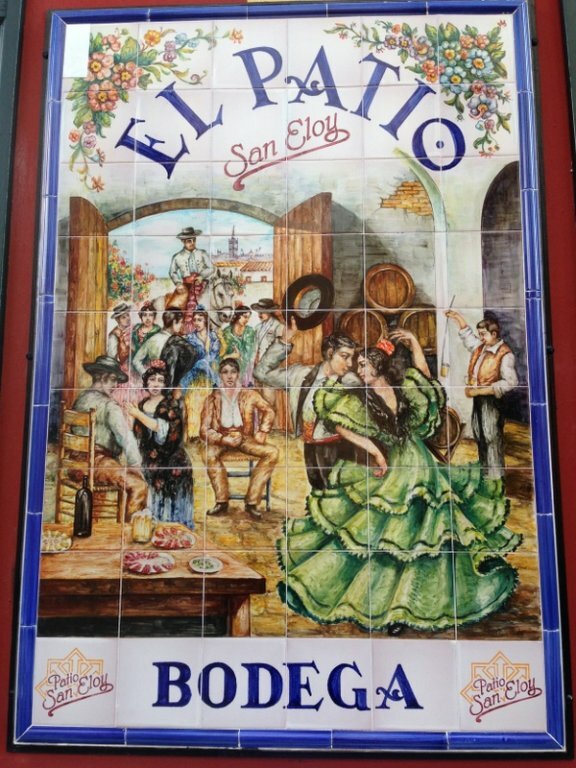 Our homestay guest would be staying in the home of their Spanish host family in Sevilla, sharing common living spaces, facilities and amenities. 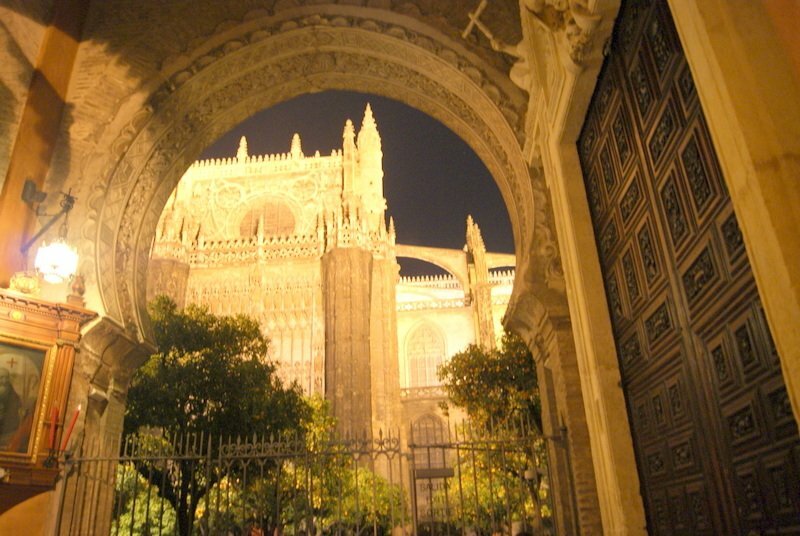 Search your accommodation with a Spanish Host Family through Homestay in Sevilla with Venamicasa.